It's time for some sprucing up. 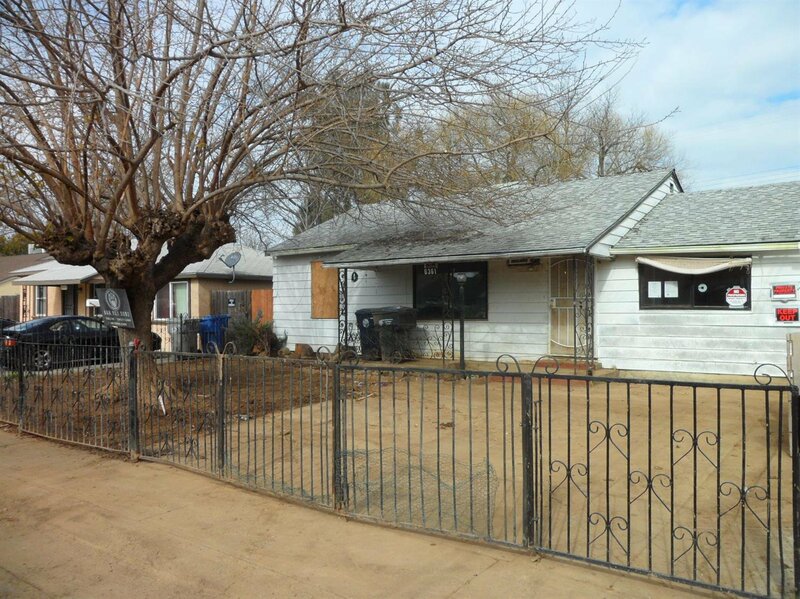 Bring your ideas and creativity to see how you can restore this cute Bungalow Cottage near Tahoe Park. This Cottage style home offers 2 bedrooms, 1 full bathroom, and nice size backyard. Perfect for homeowner or investor who's willing to build some sweat equity. Come check it out! Listing courtesy of Vylla Homes Inc.. Selling Office: Vylla Homes Inc..